As a byproduct of marijuana, CBD often gets confused for its psychoactive cousin, THC. Many people are not aware that CBD does not get you “high” in the traditional sense. In fact, cannabidiol use is legal in many states where recreational marijuana is not. If you deal with any kind of consistent pain, CBD can make the pain more bearable. This natural compound helps mitigate inflammation in the body, which in turn, relieves pain. CBD oil might be especially useful for elderly people who are rendered immobile by excessive pain in their muscles or joints. Suffering from an anxiety disorder can have crippling effects on your life. From generalized anxiety disorder to PTSD, your anxiety can make it hard to function normally. CBD may be able to help you manage anxiety symptoms. For some people, using marijuana brings an increased sense of fear and racing thoughts. But CBD has the opposite effect. 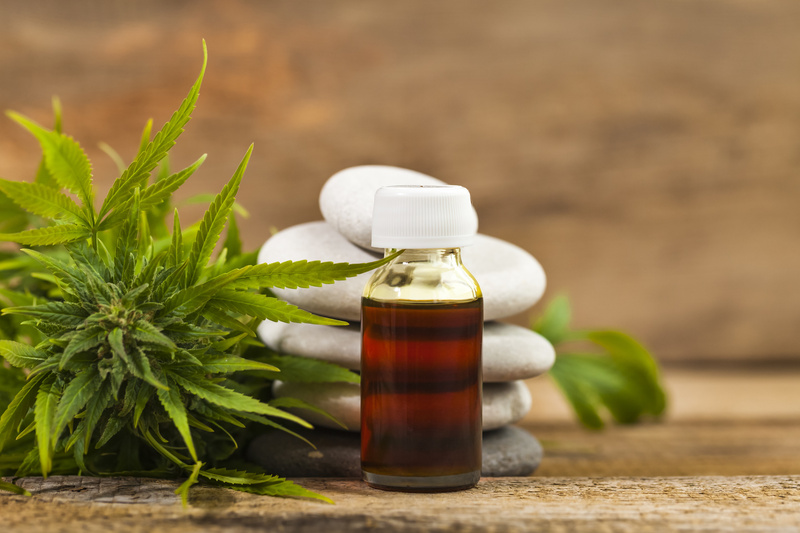 The best part about taking CBD for anxiety is that it very minor side effects – unlike many commonly used anxiety medications. Conventional drugs can actually make your symptoms worse. Skin care is difficult for some people. Due to genetic and environmental factors, you may have to take greater care of your skin than others. If you suffer from severe acne, puffiness, dryness, or cracked/aged skin, CBD oil may be the answer. Regular CBD use has revitalizing effects on your skin. It reduces excess sebum, relieves swelling, and makes you look younger and healthier. Trying to kick an alcohol or drug addiction can drain your energy and seem impossible. Although CBD comes from marijuana, which can be psychologically addictive, it can be a powerful tool in the fight against addictions. Using marijuana CBD when you have a craving for drugs or alcohol can help you gradually wean yourself off more harmful substances. It will also be easier to deal with withdrawal symptoms, such as nausea, headaches, and an upset stomach. CBD oil can even be used to treat some types of cancer. Although this research is in early stages, there are studies showing that cannabidiol can help the body get rid of cancerous cells. At the very least, this compound can provide pain relief for patients who have adverse reactions to traditional cancer treatments. Although it has yet to enter the mainstream, cannabidiol is poised to break into the medical world in a big way. The benefits of CBD oil on our health are certainly worth studying as more people become receptive to alternative medical treatments. If you want more information on how CBD oil can help you, please contact us. Don’t forget to visit the rest of our blog for more life tips!